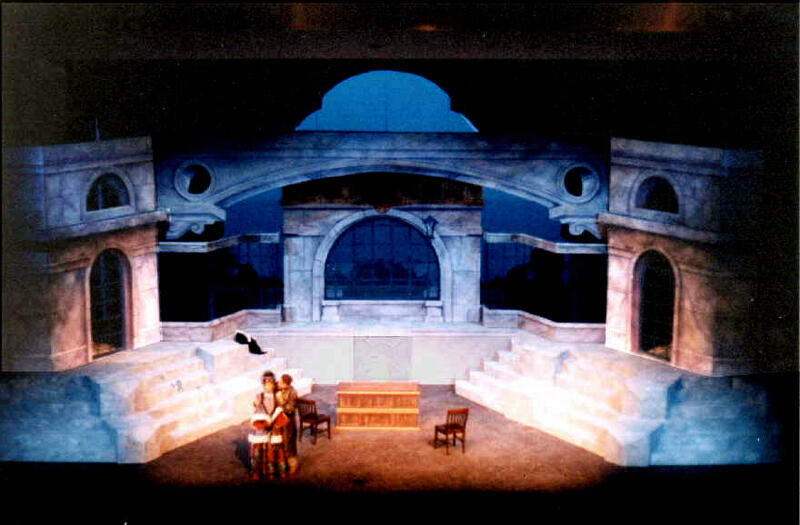 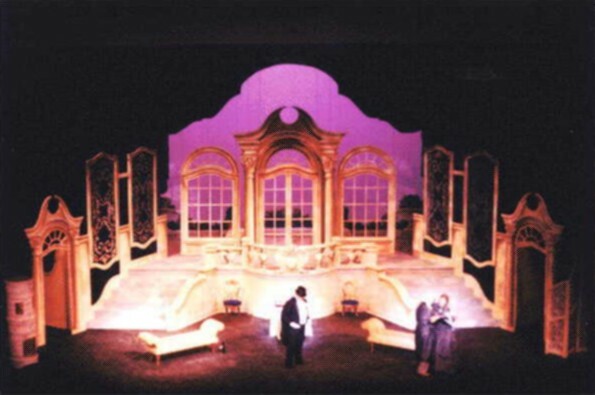 These images are sets for Die Fledermaus produced by the Dupage Opera in Illinois. 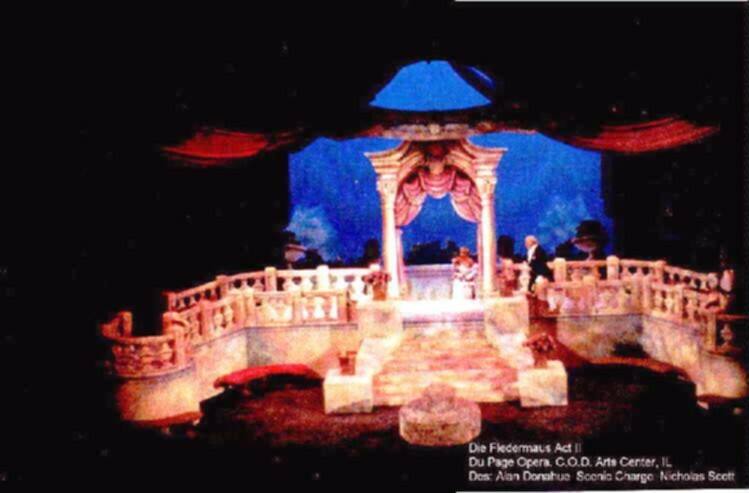 I worked as the Scenic charge Artist for the production. 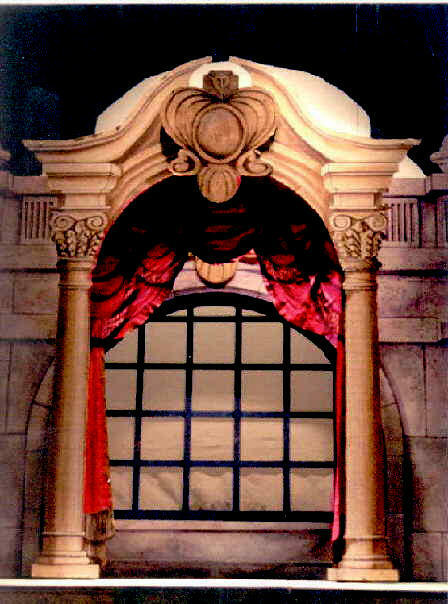 Design was by Alan Donahue.